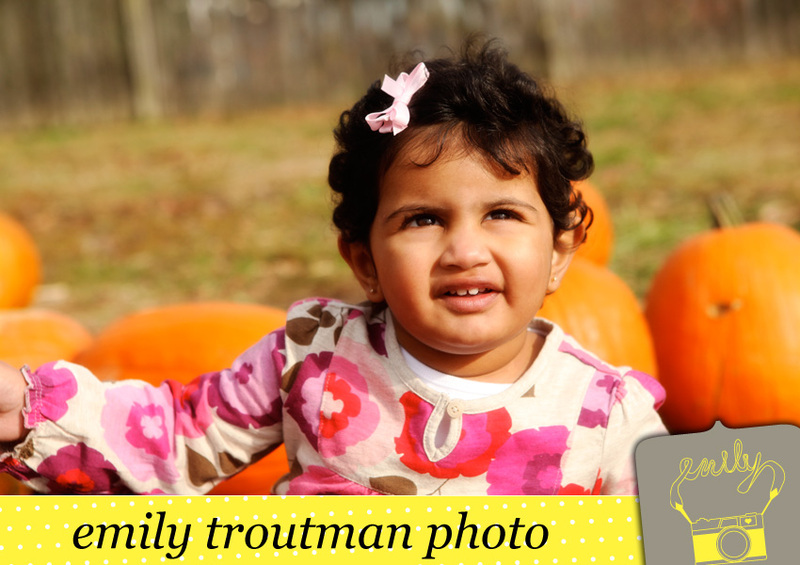 SO here are some more fun shots that came out of this fall's mini sessions! 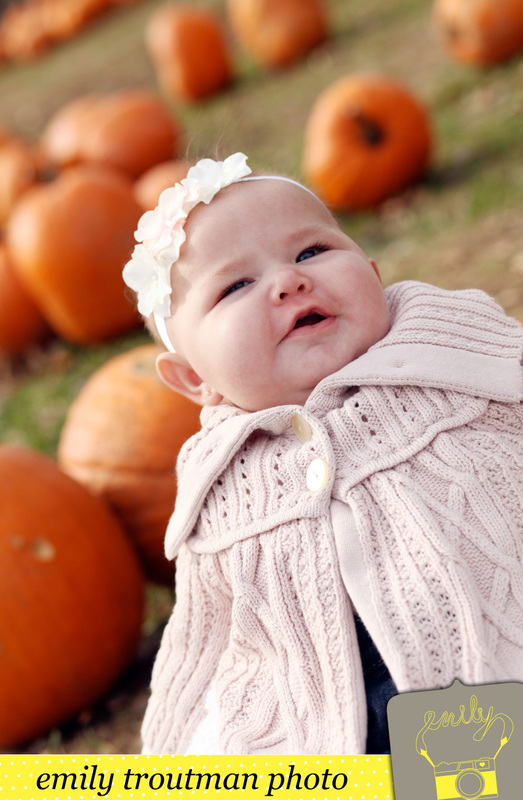 I got to shoot some of my regular clients and even meet some new ones in these sessions. 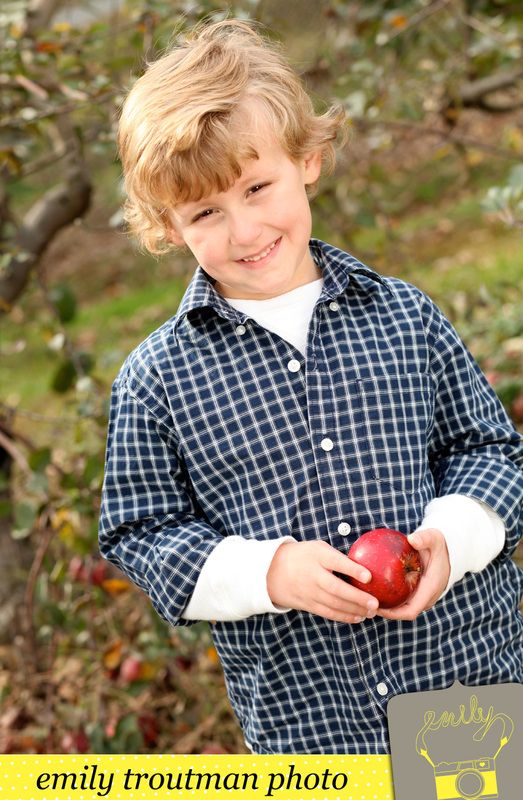 The kids all seemed to have a blast roaming the pumpkins and apples for their sessions. And the last shot was of two friends who decided to do a BFF photo shoot, it was a super fun idea. When do friends get great pictures together? !